Our product range includes a wide range of pvdf process pump, pvdf monoblock pump, pvdf centrifugal pumps, pvdf pump and pvdf lined pumps. 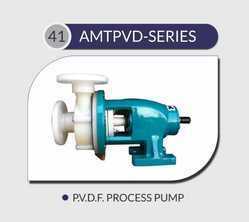 We are offering a wide range of PVDF Process Pump. We are offering a wide range of PVDF Monoblock Pump. PVDF Parts Are Manufactured By Solid Injection Molding Process. 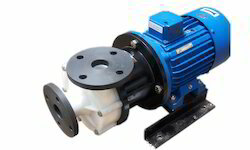 We are offering a wide range of PVDF Centrifugal Pumps. 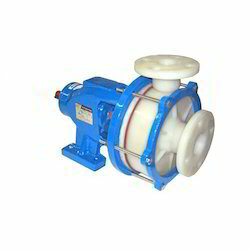 We are Offering a wide range of PVDF Pump. 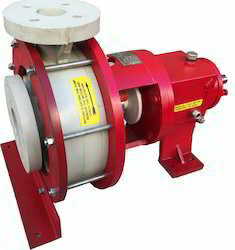 We are offering a wide range of PVDF Lined Pumps.